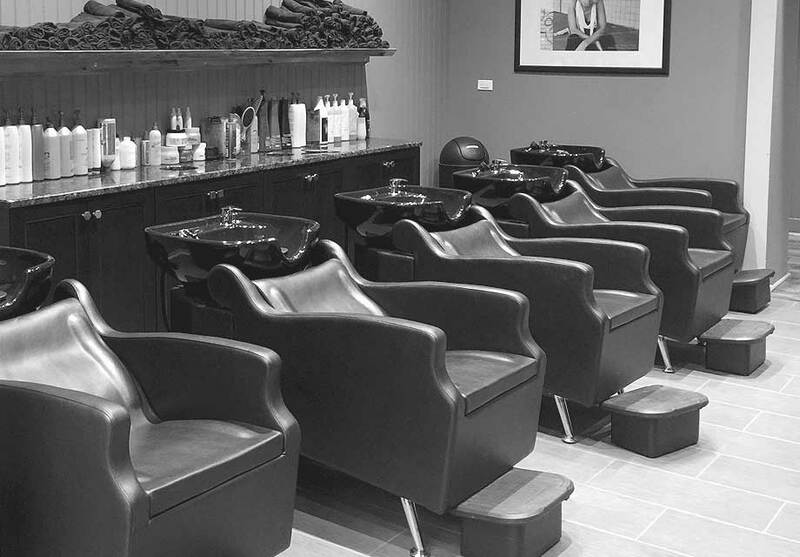 About Us – Salon L.
At Salon L. we have one goal… sending you home looking and feeling your absolute best. Our talented staff has been chosen and trained to maintain our reputation as leaders in our industry. Whatever you are looking for, our staff will tailor their skills to fit your style — all while offering a diverse range of services. And when you leave Salon L. we will send you on your way with fashion-forward ideas, professional products, and tips to help you maintain your look at home. We’re excited to provide you with two convenient locations — Manayunk and North Wales! 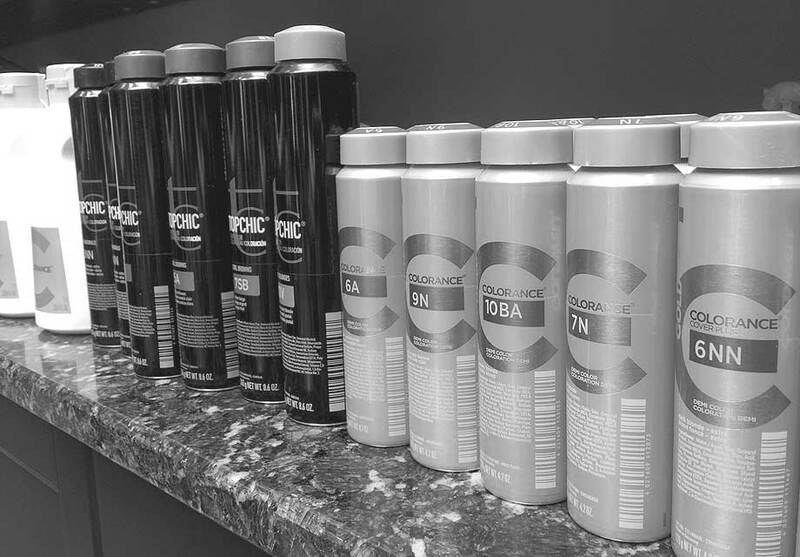 Michael O'Connor opened Salon L. in 2013 in the beautiful Shoppes at English Village (North Wales). 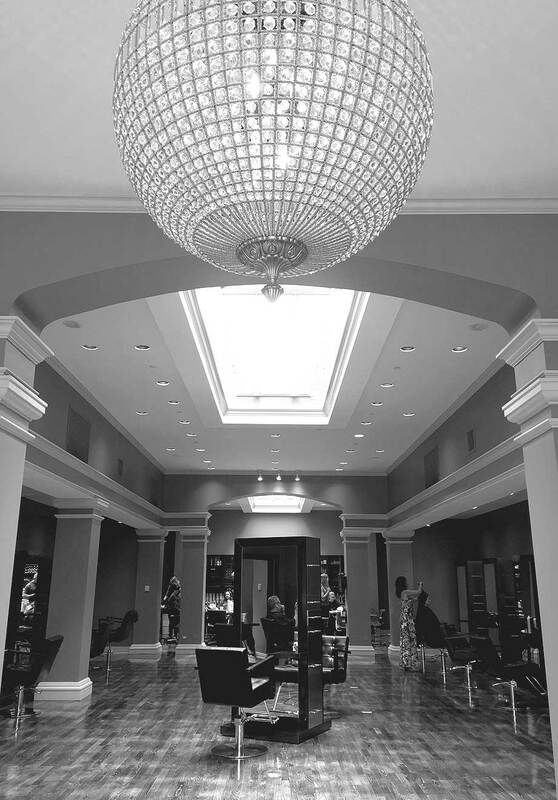 In July 2016, he moved our Manayunk Salon to the east-end of Main Street. This new location at 4120 Main Street is fantastic — parking in both our lot and on Main Street is ample. Both locations are equipped for all hair color and styling services as well as waxing. The Manayunk location has our spa and makeup/brow bar featuring BareMinerals Makeup.